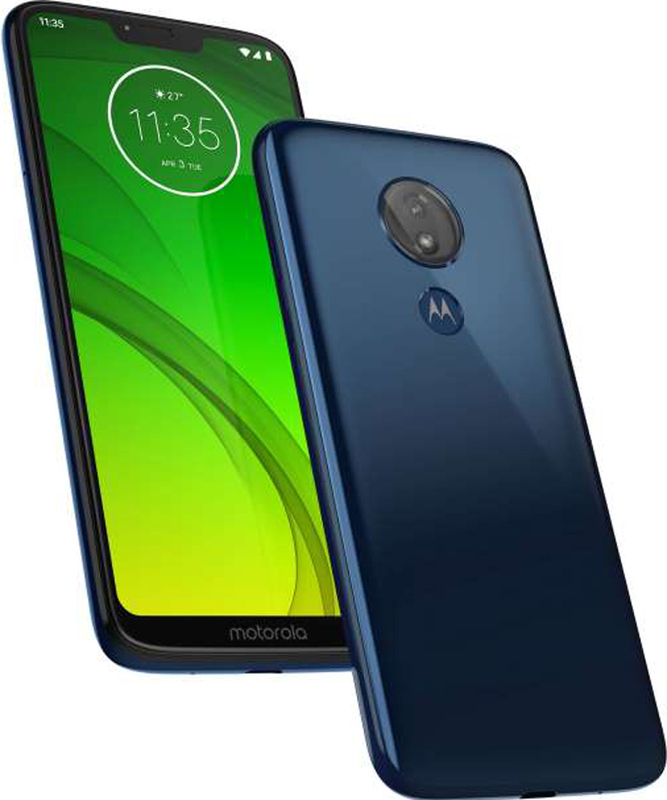 Motorola's Moto G7 line aims to prove that a decent new phone doesn't need to cost you several hundred of dollars. © Provided by USA TODAY, a division of Gannett Satellite Information Network, Inc. The Moto G7, G7 Power and G7 Play. 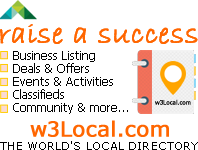 A new phone doesn't need to cost you several hundred dollars. 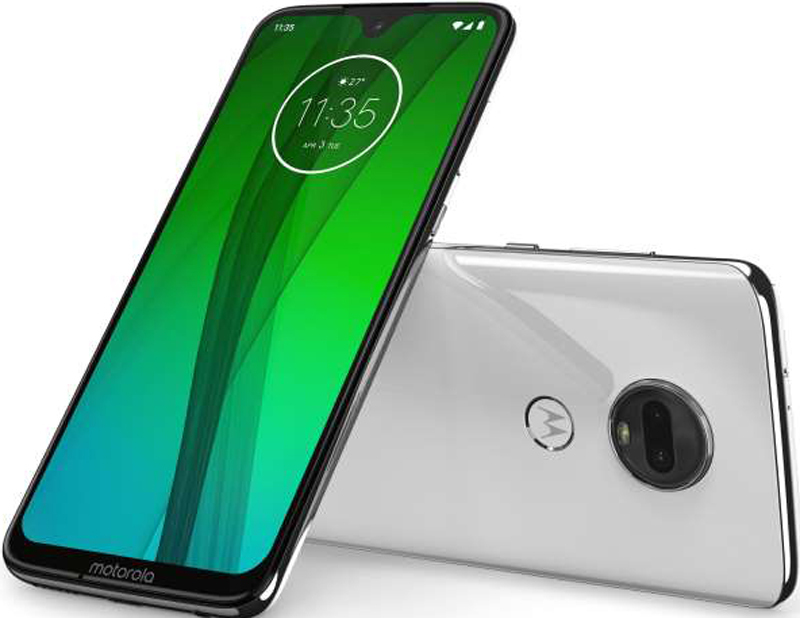 As Apple and Samsung continue to face struggles moving their higher priced iPhones and Galaxies, some companies like Lenovo-owned Motorola are playing for the other side of the smartphone market. Its new G7 series, the latest in its midrange line of phones, have starting prices ranging from $199 to $299, a far cry from the $749 to $1099 that Apple charges for its latest round of iPhones. Available this spring in three varieties – the ultra-cheap $199 G7 Play, the battery focused $249 G7 Power and the slightly more upscale $299 G7 – the phones all pack large notched displays, beefy batteries and run the latest version of Android, version 9.0 "Pie." All three also include standard 3.5 mm headphone jacks, a feature that has disappeared from most higher-end phones. Similar to prior phones in the G-series, those prices are for the unlocked versions that will work on AT&T, Verizon, Sprint and T-Mobile's networks. However, as one would expect there are definitely tradeoffs when comparing the G7 to more premium devices from Apple, Samsung, OnePlus and others. © Motorola Moto G7 Play. With a single camera and a plastic back, the $199 G7 Play feels at first touch like a cheap phone. Its 5.7-inch 720p HD display looks nice, but while all three devices run on the same Qualcomm 632 processor, the 2GB of RAM makes the Play feel sluggish compared to its siblings (the Power has 3GB of RAM and the regular G7 has 4GB). 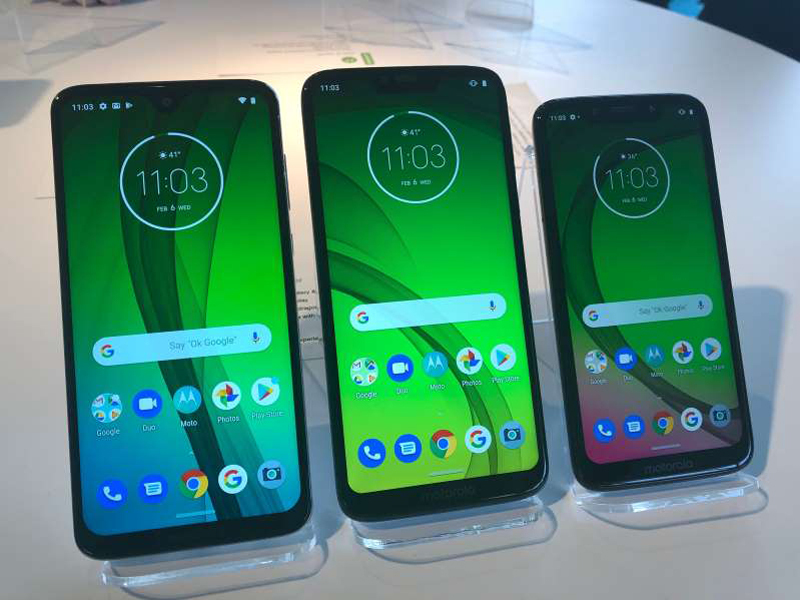 Its 32GB of storage (expandable via a microSD card) is welcome, but the 13-megapixel rear camera left plenty to be desired when taking a few test photos at Motorola's event in New York. An 8-megapixel camera sits on the front. Those looking for a cheap phone, however, may benefit from splurging a little on the Play's siblings, the G7 Power and the G7. In addition to the extra gigabyte of RAM, the glass-backed, $249 G7 Power packs a 6.2-inch 720p HD display, a similar 8-megapixel front camera and a 12-megapixel single rear camera that captures more light than the Play. Its headline feature, however, is as its name suggests: power. At 5,000 mAh, the G7 has one of the largest batteries for a phone on the market. The iPhone XR, by comparison, has a roughly 3,000 mAh battery. Motorola says it should provide roughly 60 hours of battery life and a 15-minute charge using the company's Turbo Charger will give you roughly nine hours of battery life. © Motorola Moto G7 Power. For most people looking for a balance between power and performance, the $299 G7 may be the best option. 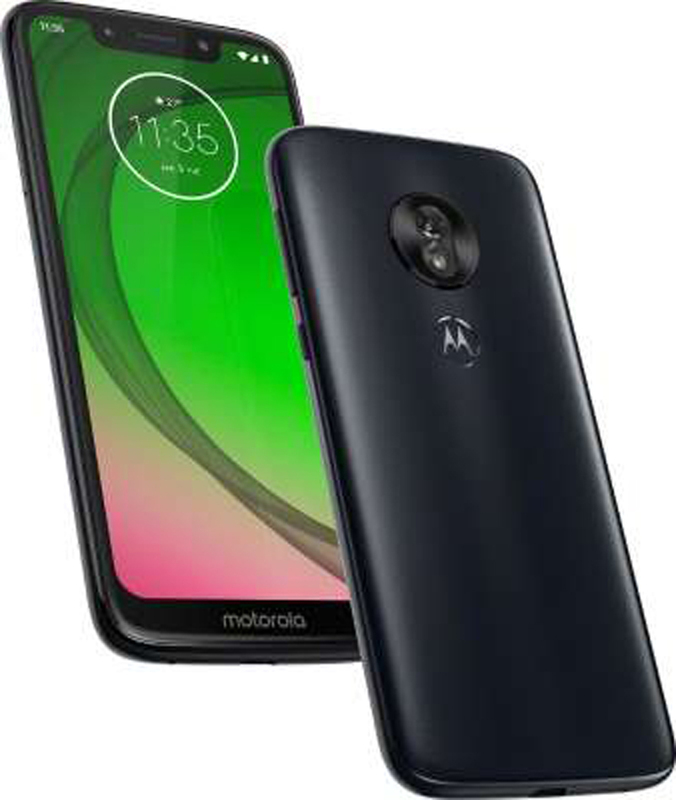 With 4GB of RAM and 64GB of storage it was the most responsive of Motorola's latest phones, and its glass back and 6.2-inch 1080p full HD display looks and feels like a phone worth more than its sticker price. A dual-lens rear camera system, combining a 12-megapixel rear sensor with a 5-megapixel depth sensor, also took much sharper photos than its cheaper siblings. While its battery isn't as beefy as the Power's, Motorola is claiming it will be able to go all day. "There's absolutely a market for this product," says technology analyst Avi Greengart, adding that, in the U.S., the G-series has served as "the phone that you buy if you don't have $500 to spend on a phone." None of the devices is water-resistant, though Motorola does say they have water-repellent coatings that should be able to withstand rain. Just don't go taking them into a pool. They all also lack NFC for tapping your phone to make payments using Google Pay. But again, these phones aren't built to go spec-to-spec with an iPhone or Galaxy. That honor may be saved for Motorola's rumored Razr foldable phone. Galaxy S10 specs, price and release date rumors: 6 cameras? 5G? 3 phone models?